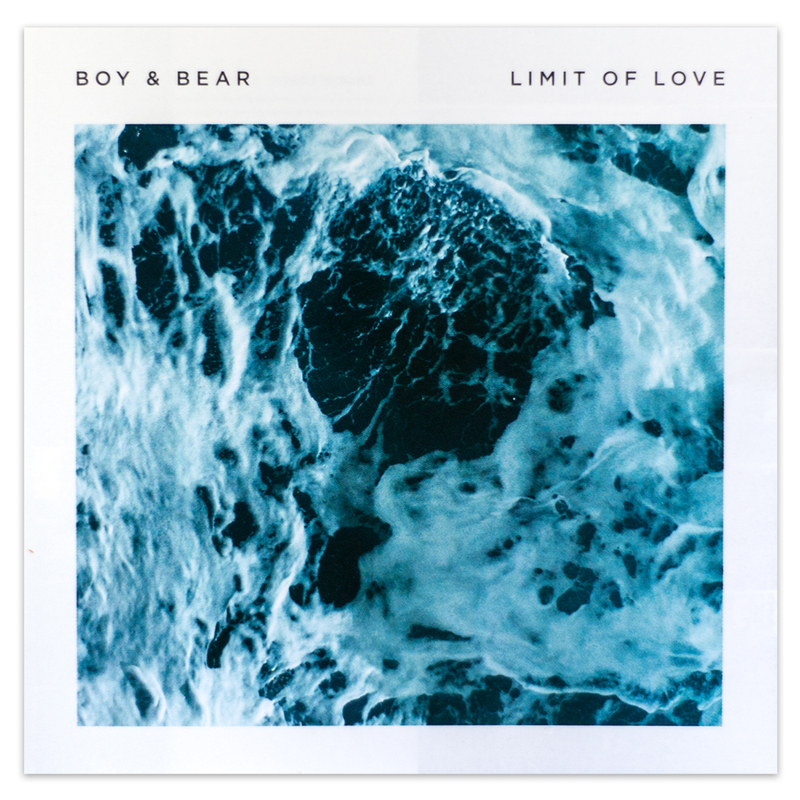 Boy & Bear follow up acclaimed Harlequin Dream with their third studio album Limit of Love this fall. Produced by Ethan Johns (Kings Of Leon, Laura Marling, Kaiser Chiefs, Ryan Adams), the album was all recorded, including lead vocals, live to 2 inch tape. Johns then mixed the album ‘live’ as well - an approach rarely done today in the world of automation and pro-tools -inherently giving the album an amazingly fresh and unique sound. Please note: This item will ship on or around 10/9/2015. If you would like to purchase other items from the store but have them ship sooner, please place a separate order.